at Summerhays Music in Murray. The first step in making Presenting Tara Shupe: Destroyer was scheduling a recording day at Swingfingers Recording Studios, in Fort Collins. I wrote the songs to the deadline! It was a really interesting challenge that left no room for second guessing, which usually stops me in my tracks. 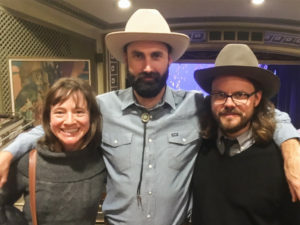 I have been a big fan of Aaron and Erin Youngber since I first saw them in Hit and Run in the early 2000s, and met fiddler Ryan Drickey when their current band FY5 played my Dad’s festival a few summers ago. I also met guitarist Mike Robinson at that festival with the band Taarka. Now a resident of NYC, it seemed far fetched to get him on this album, but he happened to be touring through at the same time and we made it happen. Allen Cooke of Caribou Mountain Collective came as a recommendation from a friend as the 2013 Rockygrass Dobro champion. The Front Range is a great place to record an album with so many great players living so close. Read my article about Targhee Music Camp, then sign up because it’s a really amazing thing to participate in. I’ve been a student there in guitar, dobro, songwriting, and fiddle and I’m sure I’ll be back! 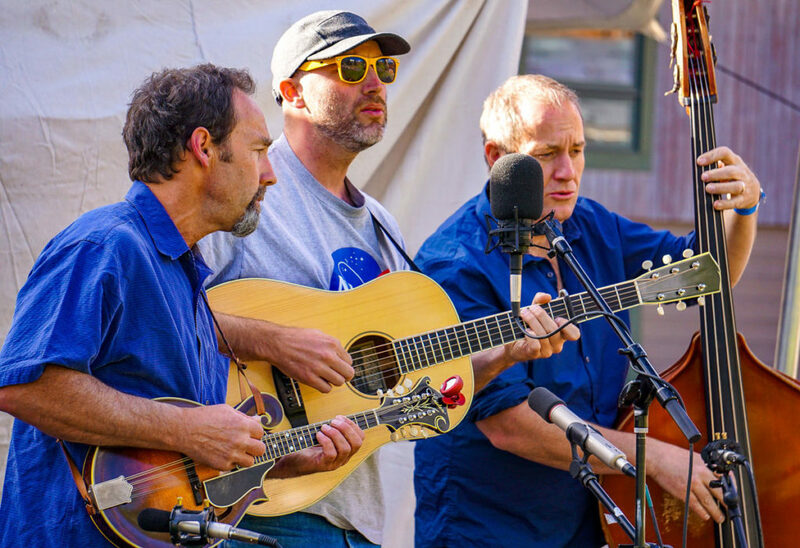 My Music Camp, On the joys of spending a musical week in the mountains at the Targhee Music Camp.